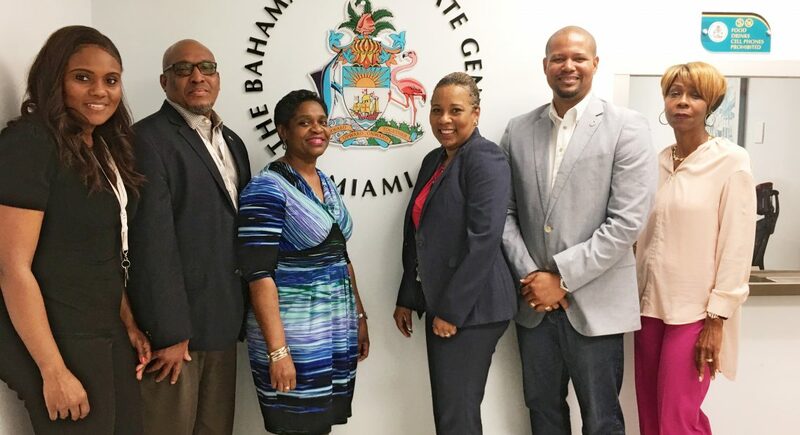 INVEST GRAND BAHAMA TRAINING: Bahamas Consul General Officers in Miami, Florida are now better equipped to promote and sell the Free Trade Zone of The Bahamas, following the launch of GBPA’s new GB Ambassadors program. Derek Newbold, Sr. 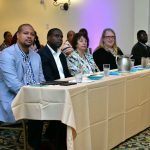 Manager of Business Development at The Grand Bahama Port Authority, Limited and Invest Grand Bahama, hosted training for key personnel while in Florida last week, attending the Opportunities in the Caribbean Region Trade Conference. Pictured from left to right are members of The Bahamas Consul General Office, Miami: Marcia Sands, Trade & Investment Officer, Terry Archer, Consul Protocol Officer, Darnell Bossfield, Accounting Officer, Consul General Linda Mackey and Nikki Gibson, Administrative Assistant. Thursday, 17th May, 2018 – Freeport, Bahamas – Bahamas Diplomatic and Consul General Officers stationed throughout the United States, and eventually the world, will now have a new, more accurate and exciting story of Grand Bahama to share with potential investors seeking opportunities to ‘do business’ in The Bahamas. 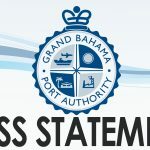 The “GB Ambassadors” program created by The Grand Bahama Port Authority, Limited (GBPA), launched on Tuesday, 8th May, at The Bahamas Consul General Office in Miami, Florida. 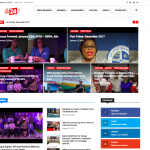 This new initiative, according to GBPA President Ian Rolle, was created to inform, educate and equip Bahamians domiciled in foreign countries with the tools necessary to better promote and sell Freeport, the Free Trade Zone of The Bahamas. “We are extremely pleased to partner with the Government of The Bahamas and Bahamas Consul General Offices, to actively promote Freeport and the island of Grand Bahama,” shared Rolle. “Often, we take for granted that Bahamians holding key positions within our embassies and consulate offices globally, are knowledgeable about Grand Bahama, what it has to offer, and its benefits to both domestic and international investors, etc. ; this is not necessarily the case. 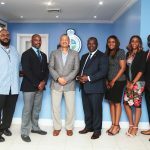 Accordingly, we saw an excellent opportunity to effectively and accurately equip Bahamians domiciled in countries abroad with essential tools to better promote and sell Freeport and Grand Bahama,” Rolle added. The GB Ambassadors program is one of several projects, recently executed as a collaborative effort between the Port and Government, having a strategic focus on promoting investment opportunities for Grand Bahama. 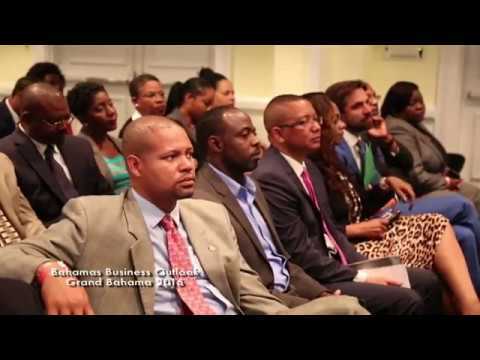 The initial launch of the program was organized via GBPA’s Invest Grand Bahama Unit, in partnership with H.E. Sidney Collie, The Bahamas’ Ambassador to the United States. On the ground training was conducted by Sr. 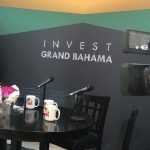 Manager of Business Development for GBPA and Invest Grand Bahama, Derek Newbold, who notes the new program as very timely and a ‘win/win’ for all. 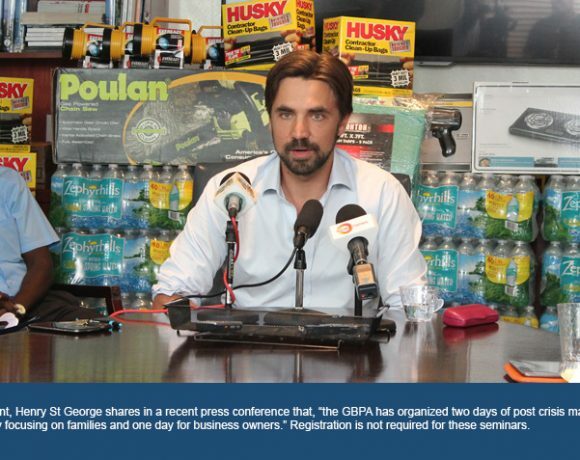 “GBPA continues to work very closely with government, especially as it relates to investment promotion, as our objectives and desired outcomes are aligned for the benefit and success of Grand Bahama. 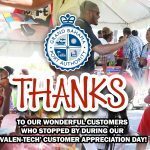 However, this is the first time GBPA has had the opportunity of training embassy and consulate staff to better equip them with the essential tools to market and promote Grand Bahama,” explained Newbold. 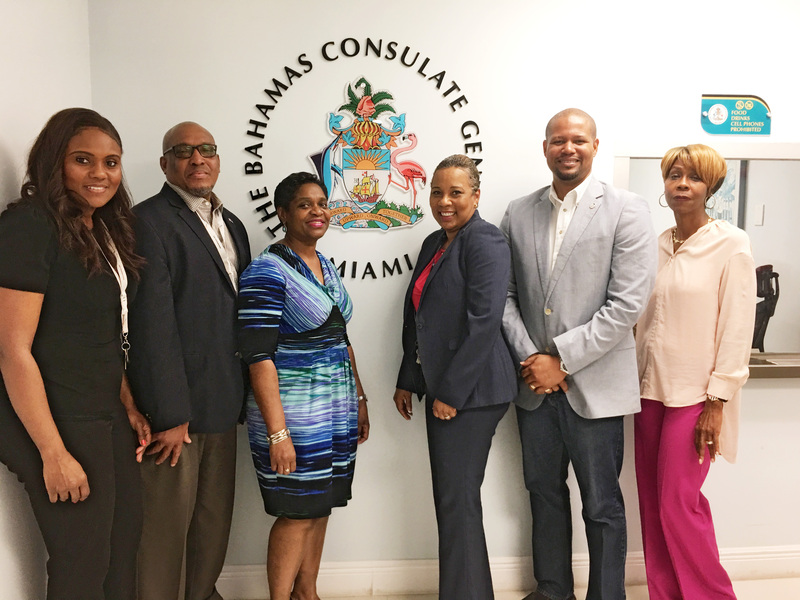 Personnel at The Bahamas Consul General Office, Miami, led by Consul General Linda Mackey, received extensive training specific to benefits of investing in Freeport. 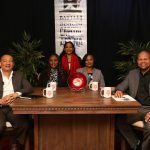 According to Consul General Mackey, the training was a commendable experience and her team is now much better equipped to help promote Grand Bahama. Key topics included: The history of Freeport and tenets of the Hawksbill Creek Agreement, Freeport’s strategic advantages, targeted sectors, with a specific focus on investment opportunities, as well as strategies and tactics for generating investor interest. 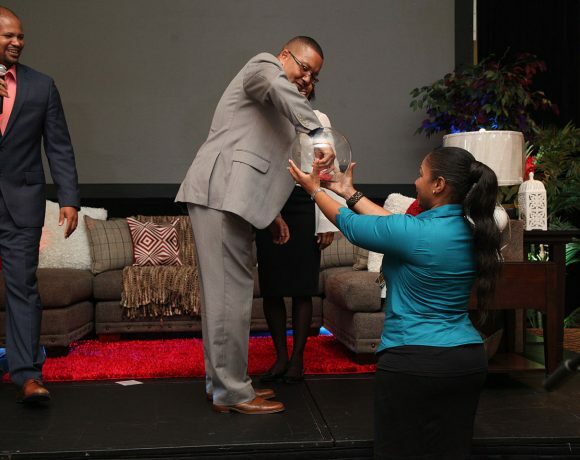 Newbold added that the training went exceptionally well and was also complemented by a supply of Invest Grand Bahama investor kits, inclusive of promotional videos, printed booklets and other collateral materials.